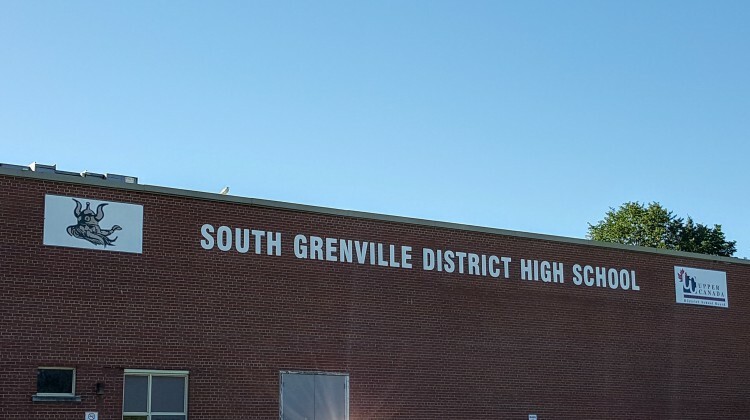 A cannabis information session will be happening at South Grenville District High School. The Catholic District School Board of Eastern Ontario and the Upper Canada District School Board have planned the session for Thursday, September 27th. It will be from 6:30 to 8:00 that evening. The school boards are partnering with the Leeds, Grenville and Lanark District Health Unit. Kim Marshall is a Public Health Nurse at the health unit and says topics that will be covered include: general cannabis information and some legalization, the impact on physical and mental health. She also says there will be some regional statistics on cannabis use that are specific to youths. Marshall adds, the night will be focused more on youths. There will be eight sessions in total in the Leeds, Grenville and Lanark are. For a complete list of sessions click here.